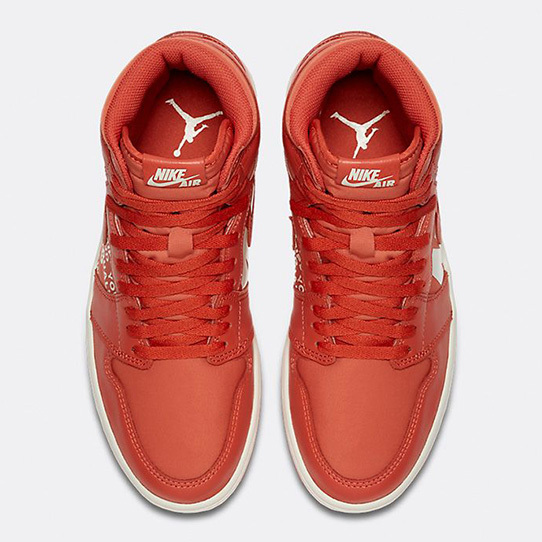 Back | Home / Air Jordan 1 High OG "Vintage Coral"
Air Jordan 1 High OG "Vintage Coral"
Jordan Brand’s upcoming three pack of Air Jordan 1s—”Olive Canvas,” “Guava Ice,” and “Vintage Coral”—have all garnered a solid amount of anticipation and hype ahead of their September release. 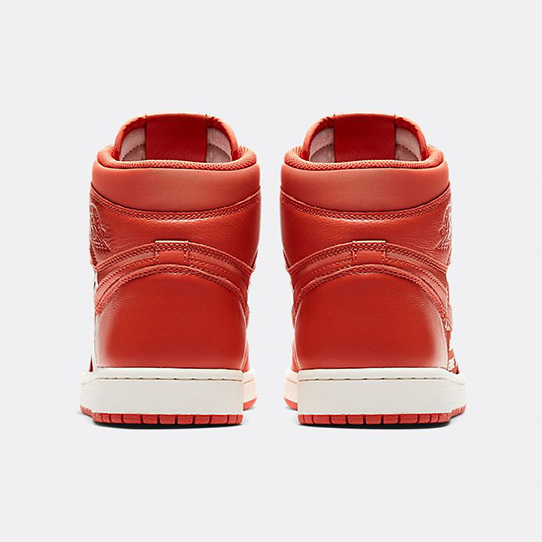 The new takes on a legendary Air Jordan silhouette all offer tonal leather uppers and large, striking branded hits on the lateral and medial quarter panels. 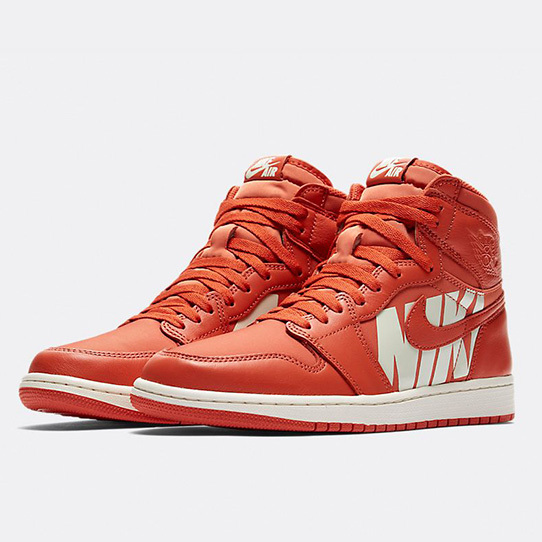 Utalizing a mix of large Nike lettering and a blown-up repeating text graphic from a Swoosh Brand copyright disclaimer, the aforementioned graphics are a certified attention grabber as the 1 is usually devoid of such bold branding. 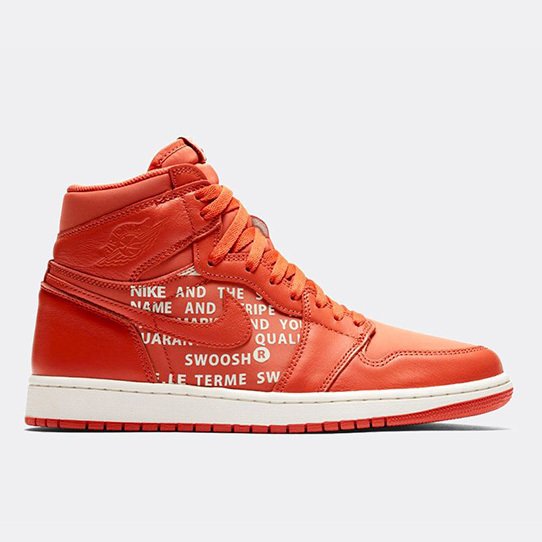 Although all three shoes in the pack are head-turners, the most noticeable of the bunch may very well be the “Vintage Coral.” The bright orange leather base not only immediately catches a viewer’s eye—it also brings even more attention to the bold lettering that makes the shoe stand out so much in the first place.